We invite you to come and visit our town in the Karoo. Western Cape South Africa. As scenery goes, the Karoo is not for pretty chocolate boxes. Visually, it is stark, a starkness that distils into a grandiose beauty, at times awesome. Here sunsets and dawns do not stoop to being visual clichés, they stun with blinding light and cloud shows. The Great Karoo has a harsh climate with little rain, severe droughts, fiery summers and bitter winters. Occasionally it surprises with mighty cloud bursts and fearsome floods. But it is an invigorating environment considered highly health giving, in fact, so much so that at one time it was popular with the aristocracy of Europe as well as eastern potentiates. It is a place of vast plains and endless blue mountains, a land of enchantment and mystery. Those who linger in its vastness soon sense the magic, and over the years are forever drawn back to this, the world’s largest plain of its kind outside Asia. Accommodation Rates start at: R500.00 per person per room. 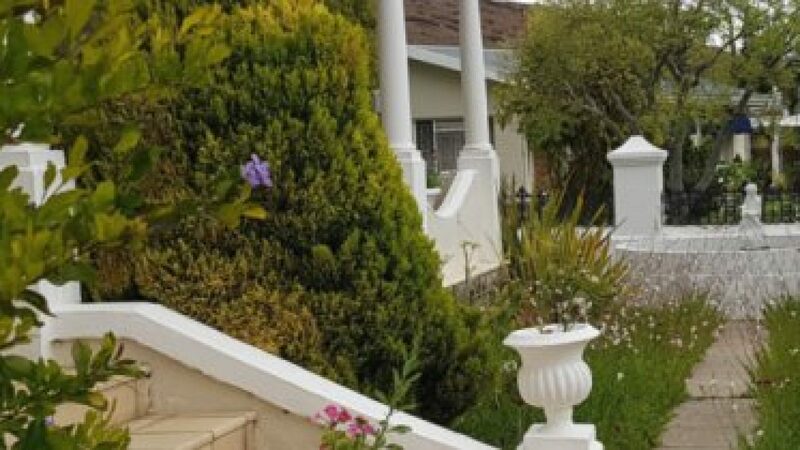 Tel: 023 551 1947 or us on E-mail: info@laingsburgaccommodation.co.za to make a booking.